With over 16 years in executive search, Olga Scherbakova has a record of achievement and leadership in the industry. She has a global perspective, having worked in Western Europe as well as in Russia, and a strategic approach towards the search projects. 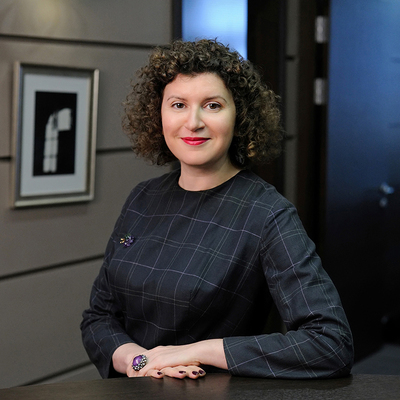 An executive search generalist, Olga is adept in leading searches in industrial sector, consumer & retail and board searches, based on her broad international background.